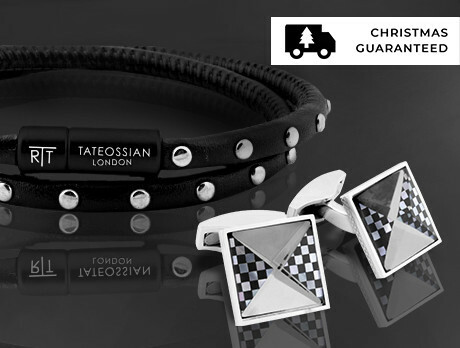 Fusing unconventional materials with timeless craftsmanship, Tateossian London is the luxury label with an eye for the unusual and exceptional. Championing ‘innovation, creativity and quality’, their pieces are sculpted from a synergy of titanium silver, Swarovski and mother of pearl. These artisanal accents culminate in a sublime collection and an untouchable sense of class.